There once was a rock which stood old and alone amidst a stretch of sand. For a long time it knew nothing except the lapping waves of the sea. 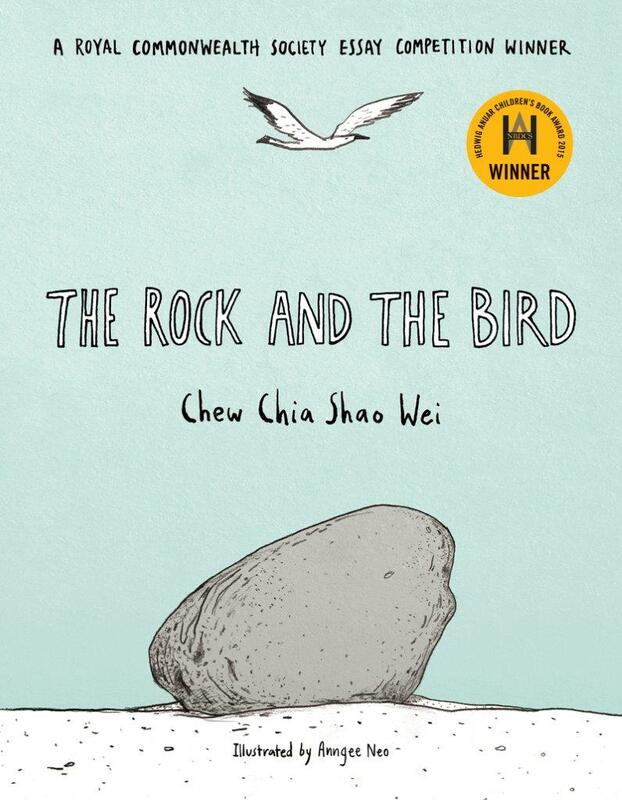 Then one day a noisy bird came to rest on the rock—and began to annoy the rock with its endless chatter. Despite their hostile beginnings, the two began a friendship that evolved and changed over many years. Then one day when the bird did not return to the rock, the rock knew that his friend had died. And his world would return to what it once was, though now it was also filled with memories of his dearest friend.